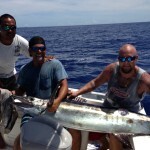 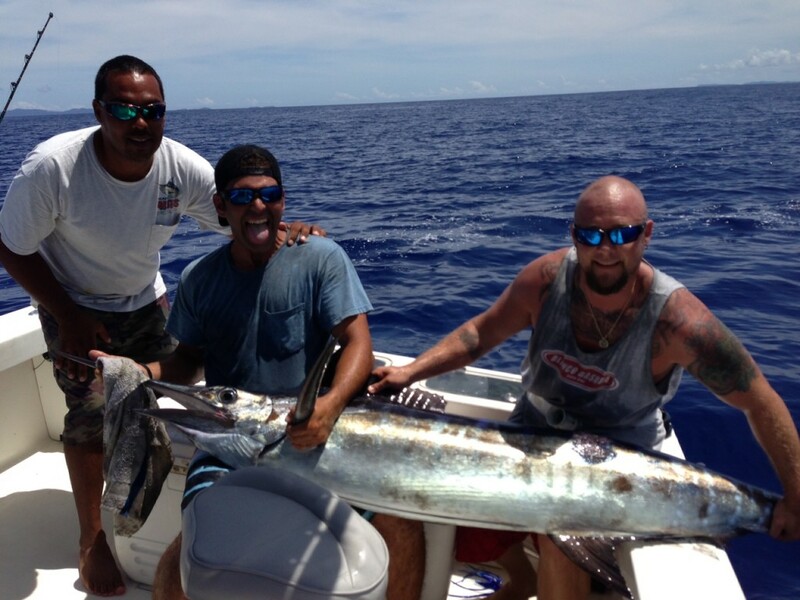 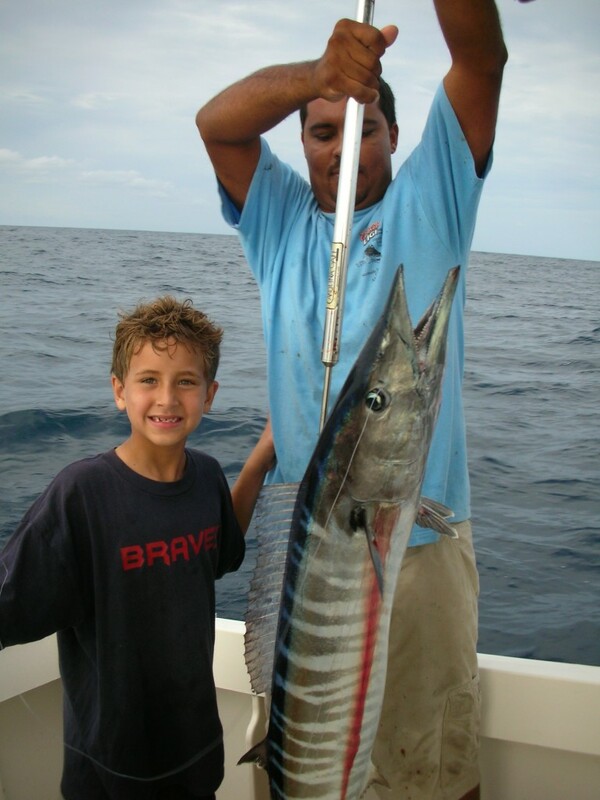 We provide a wide range of fishing charters in St Thomas and the Virgin Islands, from a sportfishing charter trip to a spearfishing diving experience, our boat captains will customize the charter to meet the needs of beginners up through the most experienced fishing enthusiast. Spearfishing & lobster diving in the picturesque Caribbean setting of the US Virgin Islands is a great way to spend your day while enjoying the remarkable underwater scenery. 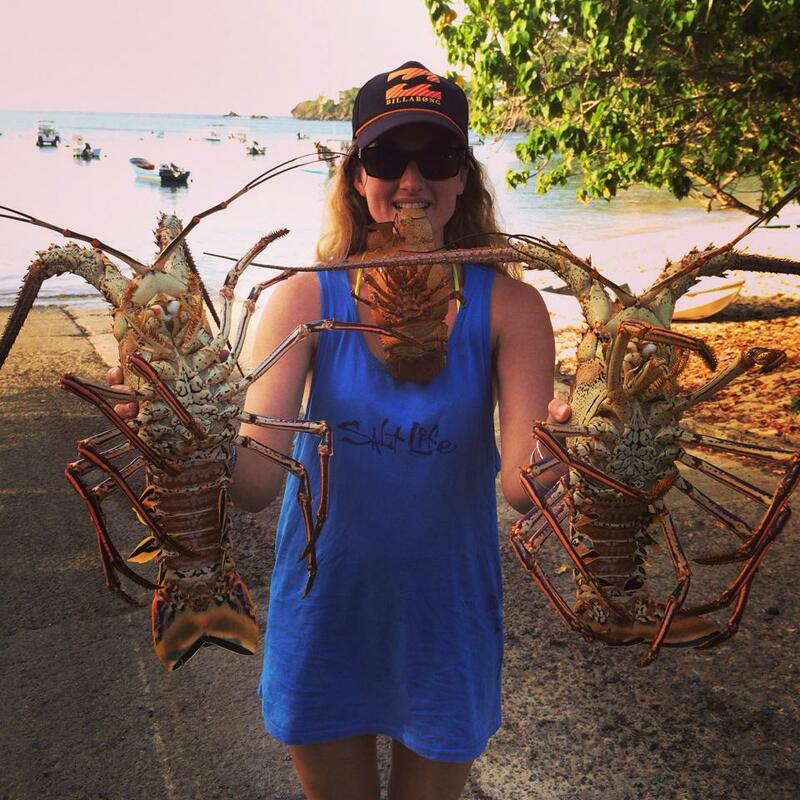 Whether you are a beginner snorkeler or an avid free diver, spending the day spearfishing & lobster diving will be unforgettable and the highlight of your vacation. 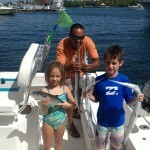 If you are interested in competing in the annual tournament please contact us for dates and times (and a boat of course)! 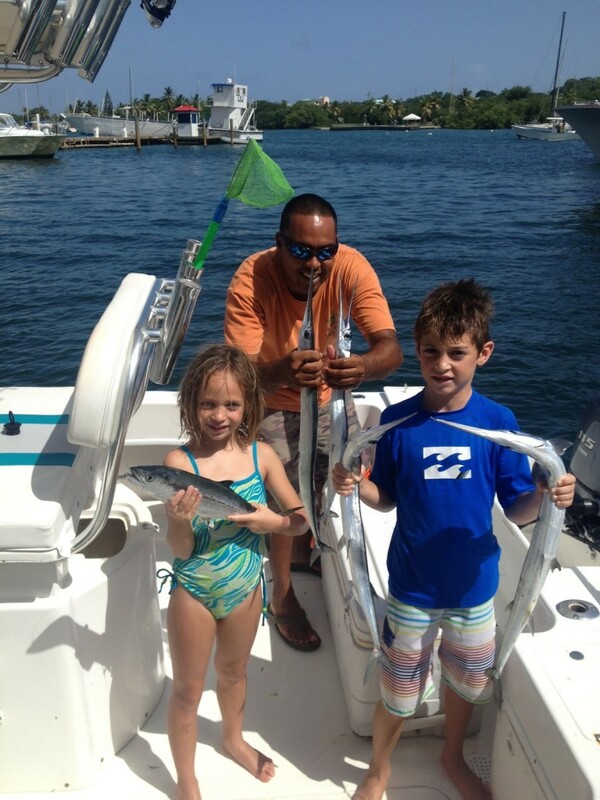 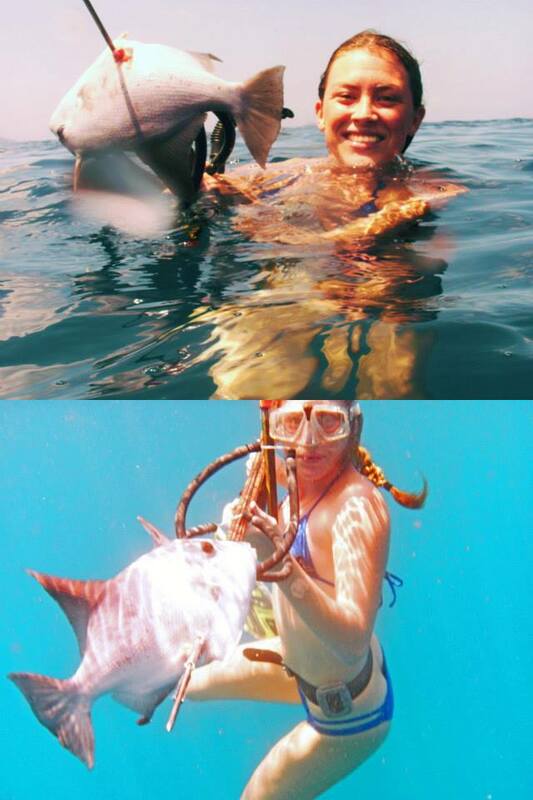 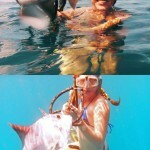 Our captains will guide you through a day of underwater adventure and maybe even catch some fresh fish for dinner! 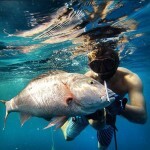 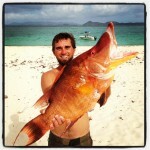 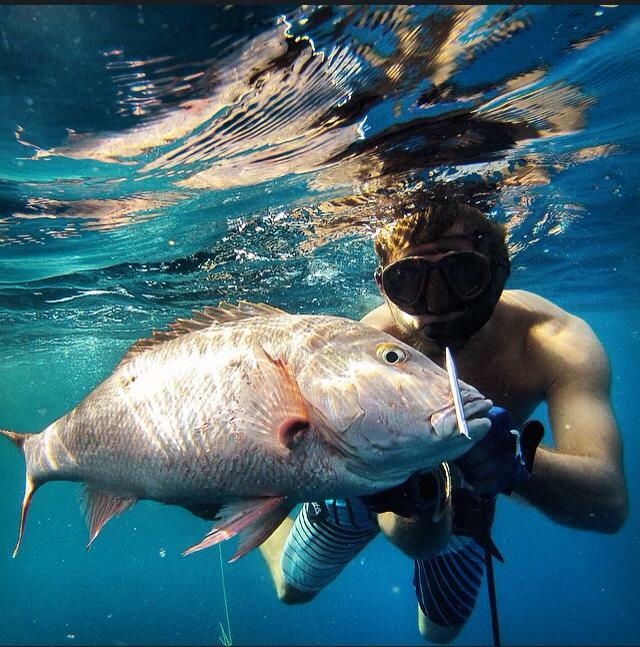 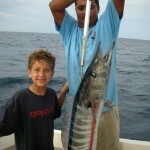 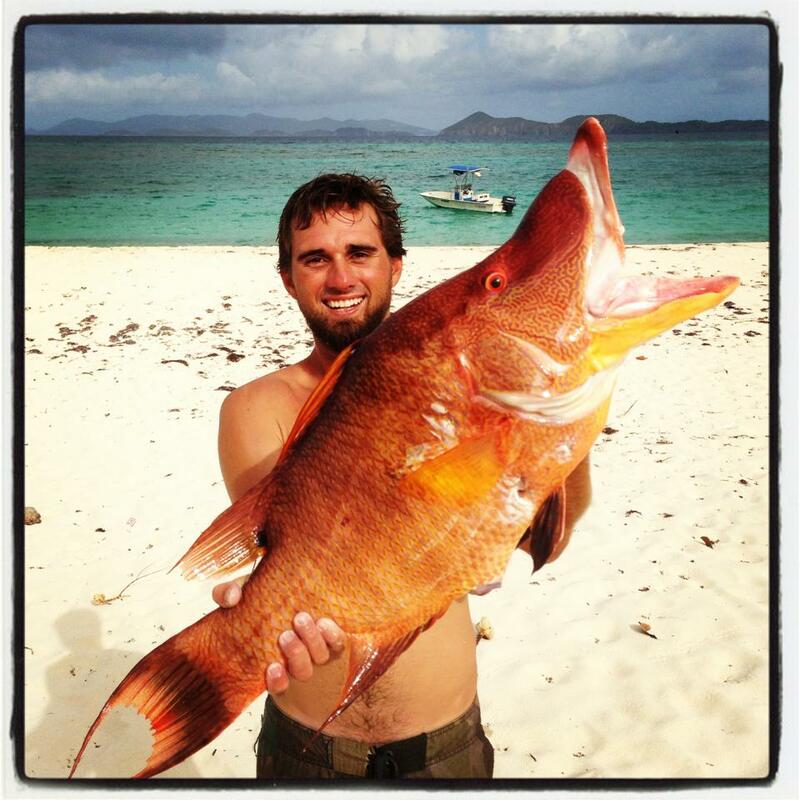 Come experience the adventure of fishing or spearfishing aboard a See & Ski powerboat in the beautiful US Virgin Islands. 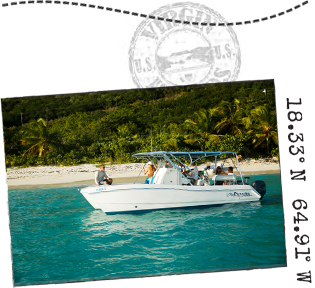 © 2019 Powerboat Rentals See & Ski Powerboat Rentals - All Rights Reserved.